HJS Helicopters is a developed and approved (ATO-0163) Flight Training Organisation. 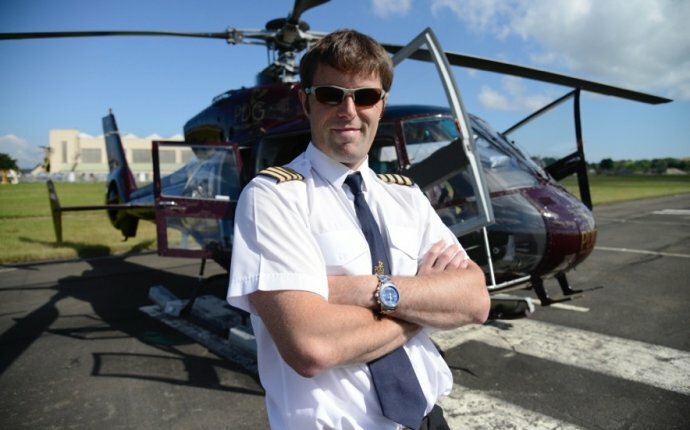 We provide the highest grade of Flight Training, and are overseen and audited by the UK Civil Aviation Authority. With an established reputation for training pilots with accuracy, airmanship and quality training we currently offer courses for Private Pilots, Commercial Pilots, and the issue or renewal of Type Ratings. All courses are defined by EASA Regulations. On issue of a licence or rating it is applicable within any of the EASA member state and is highly respected by other licence issuing authorities due to the rigorous training and testing of candidates. An aviation medical is required for all courses, a basic Class II medical for the Private Pilot and a Class I for those going further. Specialised Aviation Medical Examiners are based throughout the UK, more information on the requirements and their location can be gained by visiting the UK CAA website. So whether you are considering flying for a hobby or as a career please visit our pages on the relevant section and afterward contact us or visit us if you have further questions or queries.